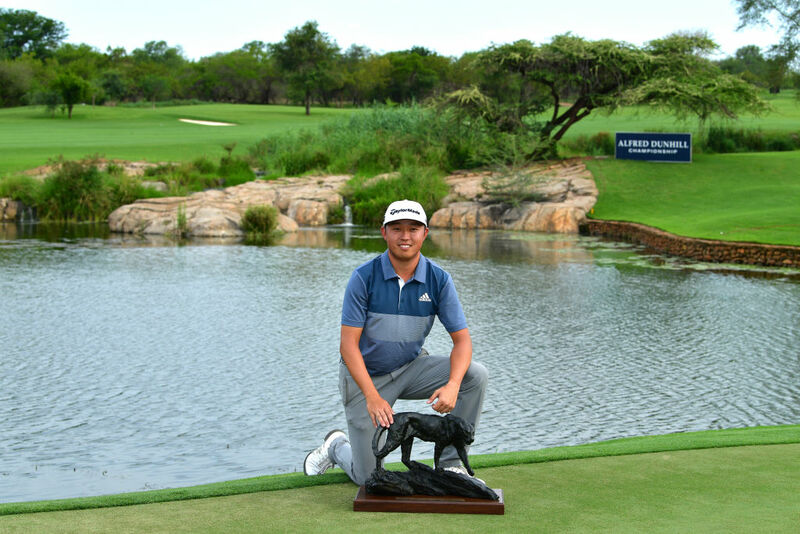 The 2016 Alfred Dunhill Championship winner Brandon Stone has fond recent memories of playing at Leopard Creek and it’s the whole setup on and off the course which the South African feels makes it such a special event for him. “This for me is the holy grail of the sport. Not only in African golf but in the world of golf as well. This part of the world is so special, you’re so in touch with nature. 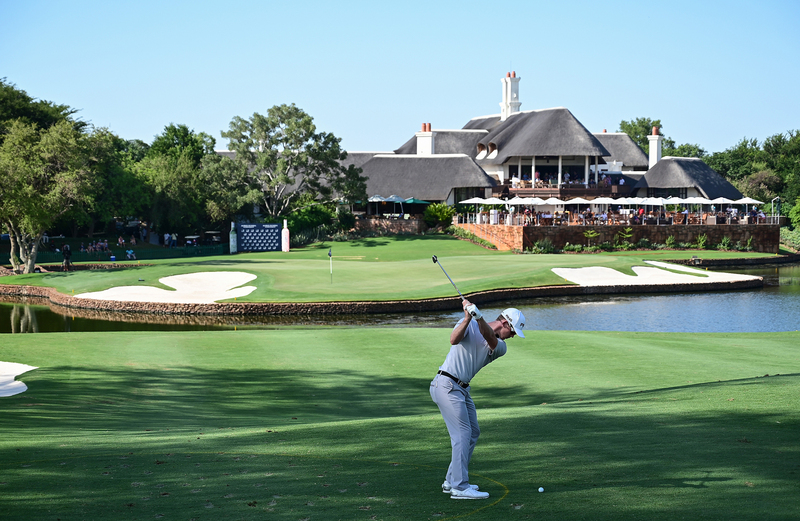 The Kruger National Park is obviously a stone’s throw away and this gem of a golf course is secluded in between all of it. “It’s also such a calming environment. You really do feel like your energy levels are on the rise as the week goes on. Days on the course and nights round the campfire, it’s just brilliant. 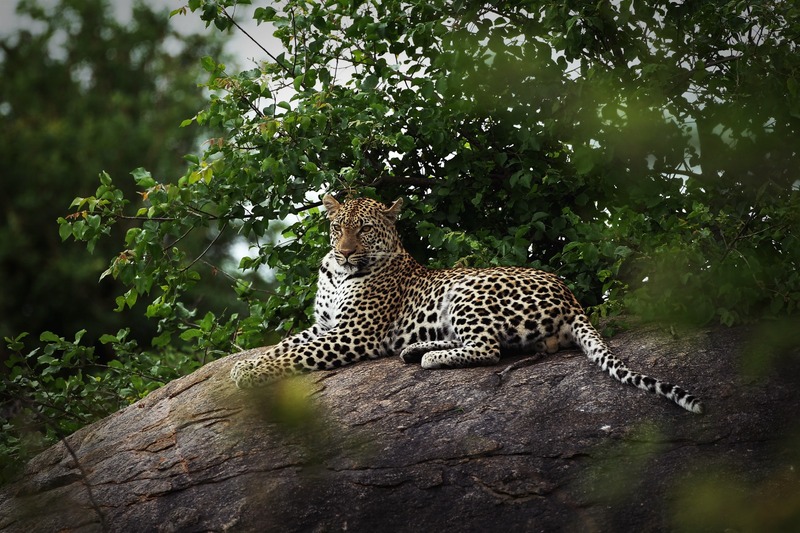 To finish off an entire season here at Leopard Creek is a massive highlight for me”. “I really enjoy a course that is catering to the masses and to the guys who help generate the economy of golf round the world. 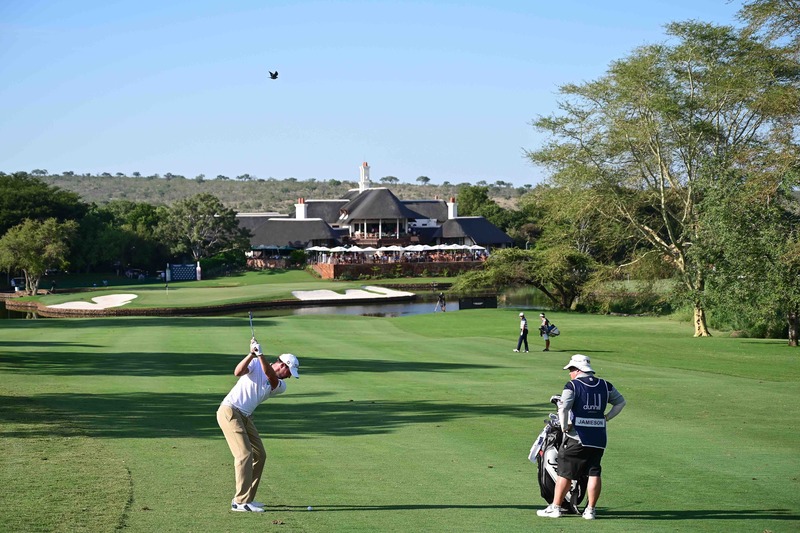 The members here at Leopard Creek are that select few that really do stimulate the sport, not only in South Africa but globally. 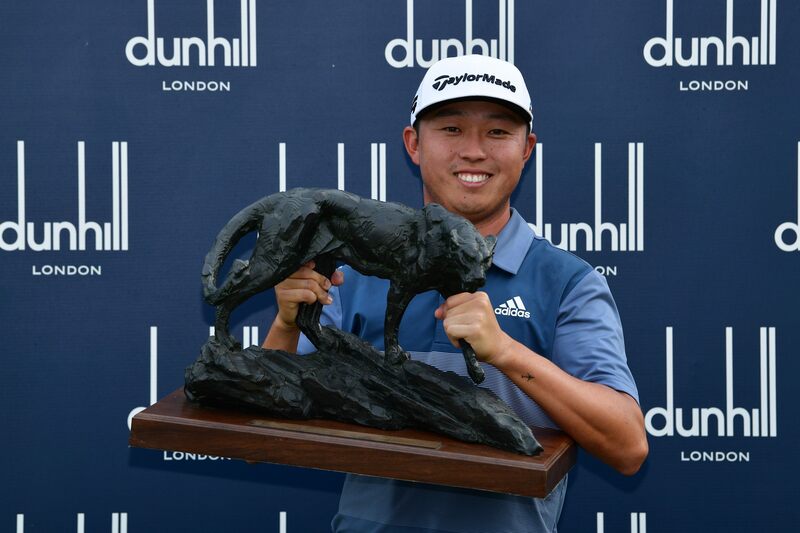 ”The changes that have been made to this event have been spectacular, from taking out the creek on holes one and three, to adding a few bunkers and shutting off a lot of other ones. It’s now not just a fantastic championship course but also a wonderful course to play on a day-to-day basis”.